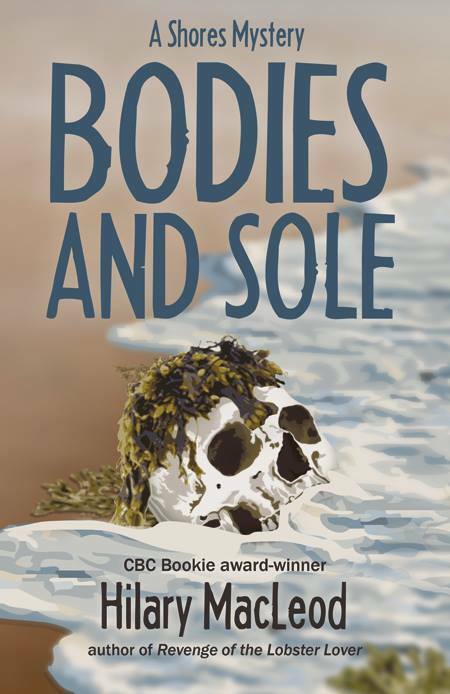 Bodies and Sole is the fifth in The Shores mystery series. The village is celebrating a killer 200th anniversary...with a vintage skull tossed up on the shore. Meanwhile, a grim new resident moves into the village with three ex husbands -- and is on the hunt for number four. One big happy family? Amateur sleuth Hy McAllister thinks not. Will she convince Mountie Jane Jamieson before the bodies pile up? Or have they already?